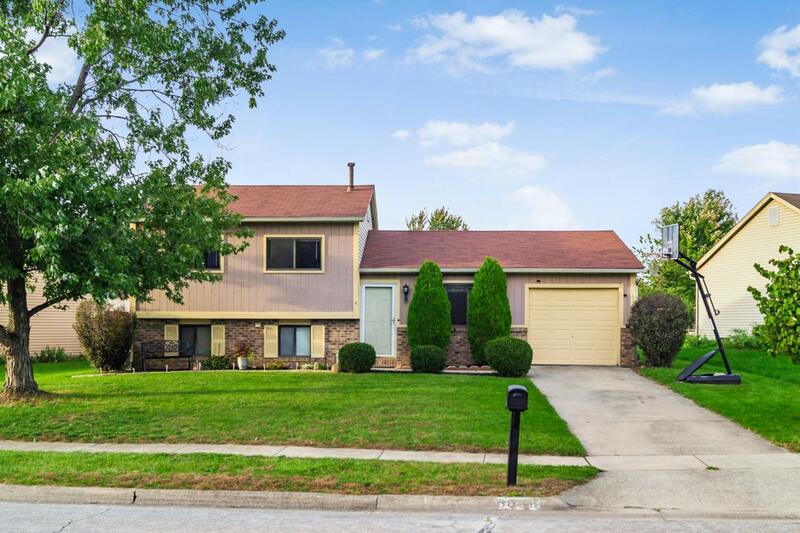 Welcome to this beautiful home in Brandywine Meadows with Westerville Schools! 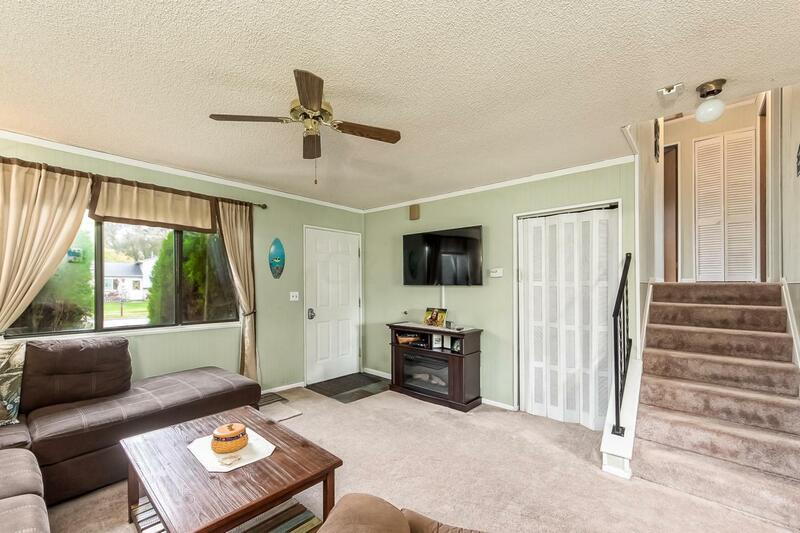 This home greets you with a BRIGHT LARGE living room with easy access to the great EAT IN KITCHEN! Admire the HUGE BACKYARD through the beautiful sliding glass doors that direct you to your patio to enjoy the large space which features a shed for additional storage! 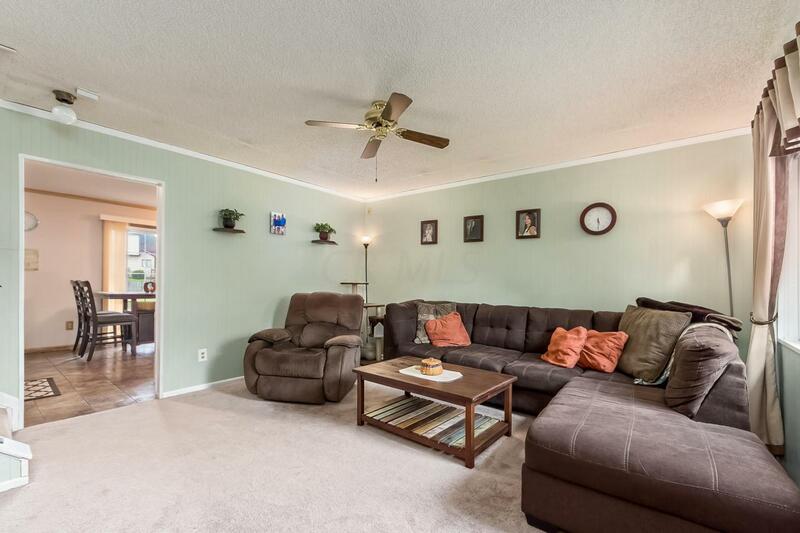 The Lower level offers more entertaining area with a FAMILY ROOM with access to the half bathroom. 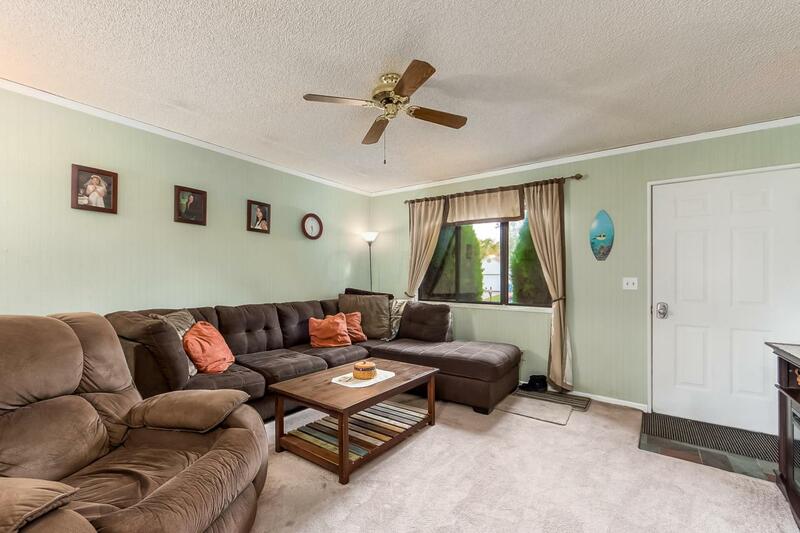 In the lower level you will also find the large utility room with TONS of storage! On the second floor you will find a full bathroom and 3 bedrooms! One bedroom is currently being used as an office but could easily be converted to an additional bedroom!